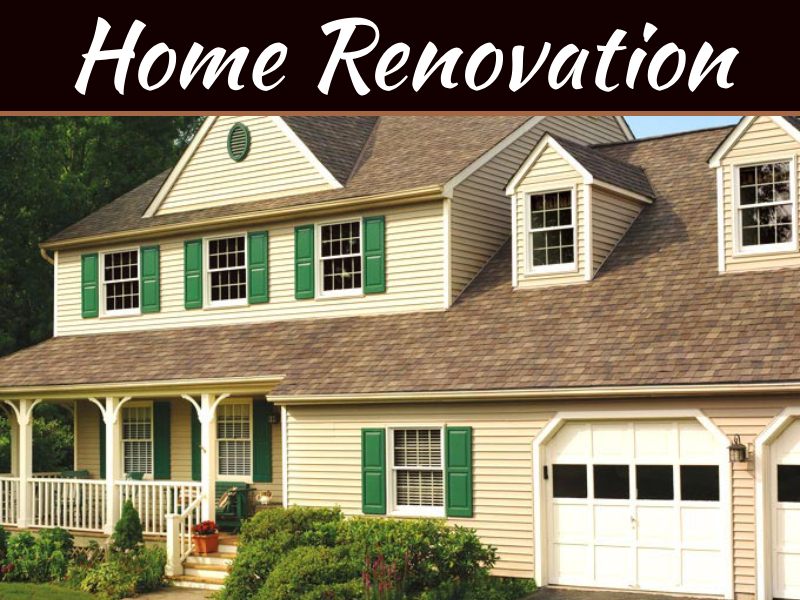 Home Renovation is the process of upgrading the exterior and interior framework and creating a new look according to one’s taste and preference without changing the basic construction. It also refers to the renewal of an unused, collapsed or outdated residential structure into a revived one. The word ‘renovation’ is frequently misunderstood with ‘remodeling.’ There is a huge difference between the two. 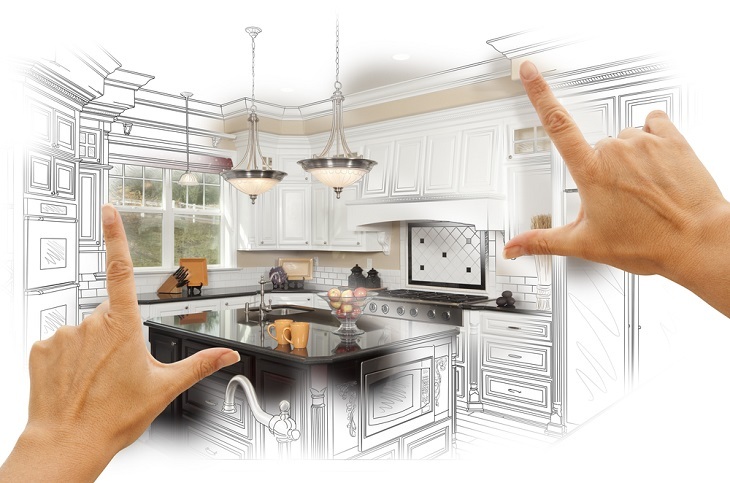 When a person needs to change the core structure, usage, and purpose of any of the rooms or the entire house, then it calls for remodeling, while renovation doesn’t include alternation of the underlying physical structure. 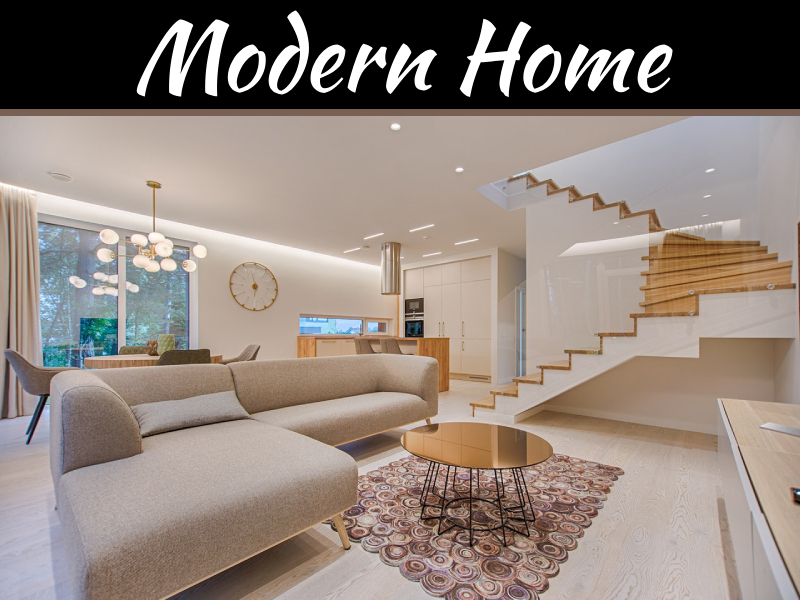 One of the reasons for home renovation is doing away with the old design and bringing back new life to the construction. Every so often renovation is carried out after a natural disaster or a war to recreate the appearance of the beat-up basic frame. 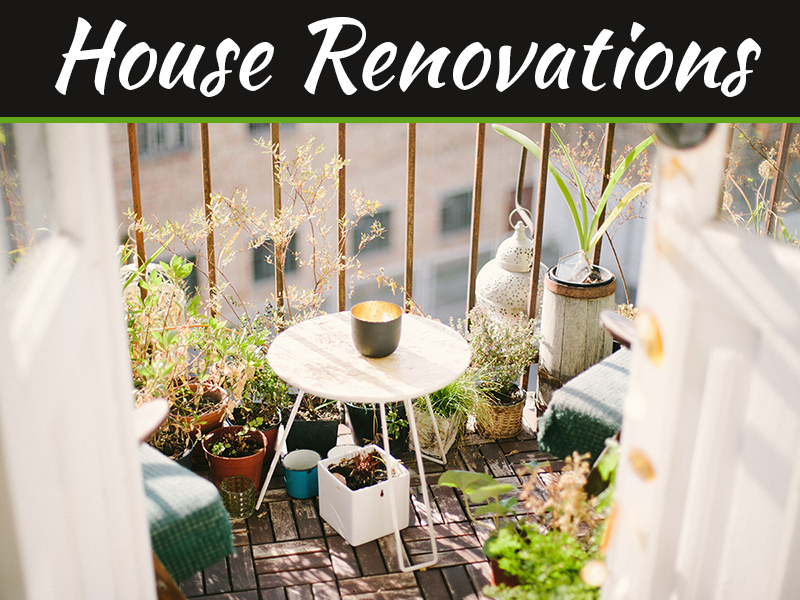 When it comes to the property owner or even the dealer, who is willing to sell it, renovation becomes a priority, as it increases the cost. It’s mostly needed when a war or natural calamity strikes the place. 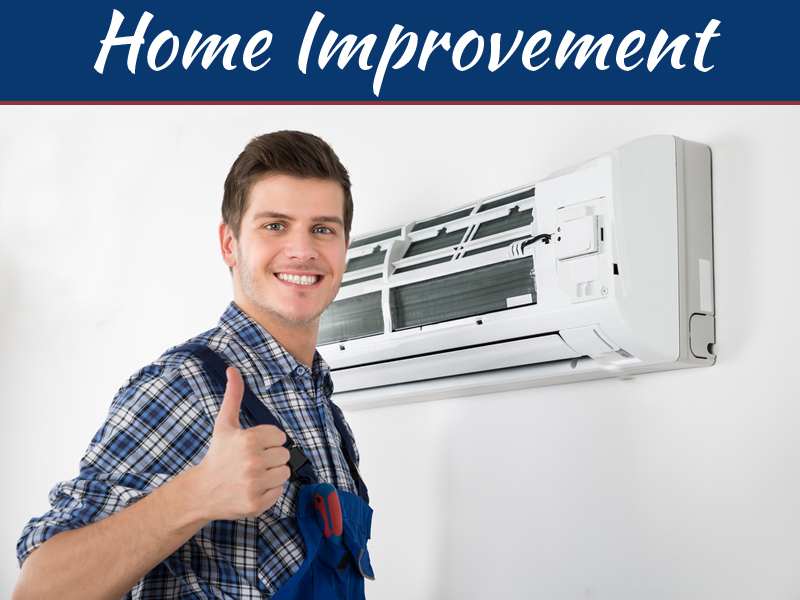 At times it involves remodeling when it has to be started from basic construction. Sometimes it also takes place because of home additions. It is just a process to bring back the life to the structure by restoring the damaged parts and create a refreshing look. 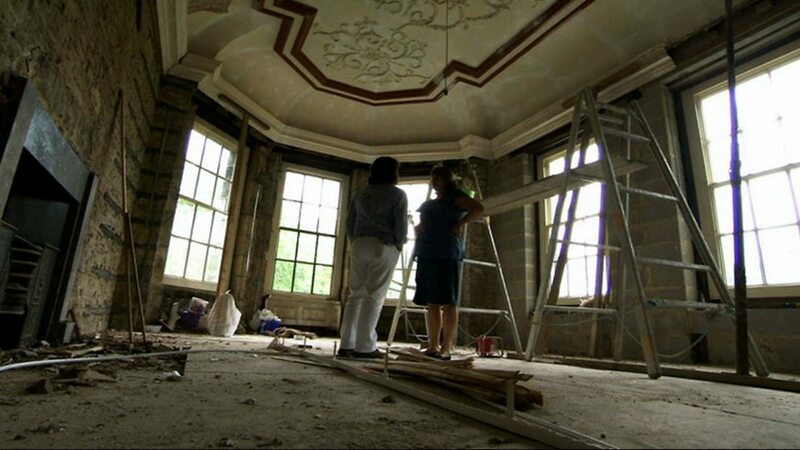 Cleaning is necessary for better maintenance or even after restoration or reconstruction. The most visible difference would appear due to changes in the wall paintings, both in color and design, and installation of the light fixtures. Changes in floor materials can also create higher value if the place is going to be sold out. It also gives a stylish look. Energy saving appliances should be installed to cut out high electric bills. The existing materials should be collected and reused as far as possible to reduce cost. Organic materials and eco-friendly methods should be applied for the betterment of the environment and also the home contents. New designer fittings can be installed both in the bathroom and kitchen to create an elegant look. The electrical installation and furniture settings can be changed following the newest technology to keep pace with the fashionable look. Before signing the contract, research on different renovating contractors and their policies and also search for their previous works to have an overview of them. Don’t forget to hire an insured professional so that in case of any possible damages during the renovation, you don’t have to pay that yourself. 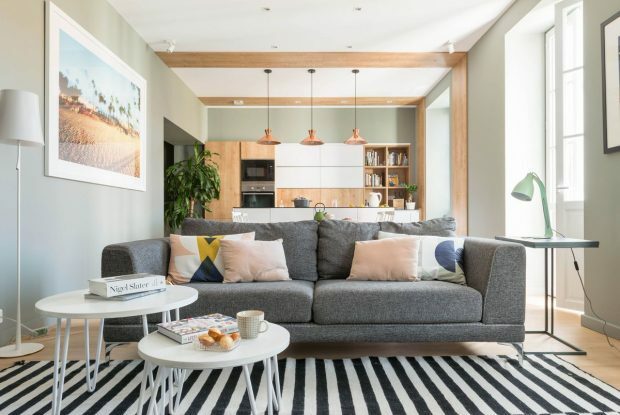 After handing over the renovation to the contractor, do ask and check with them from time to time to avoid any possible misunderstanding in the design. 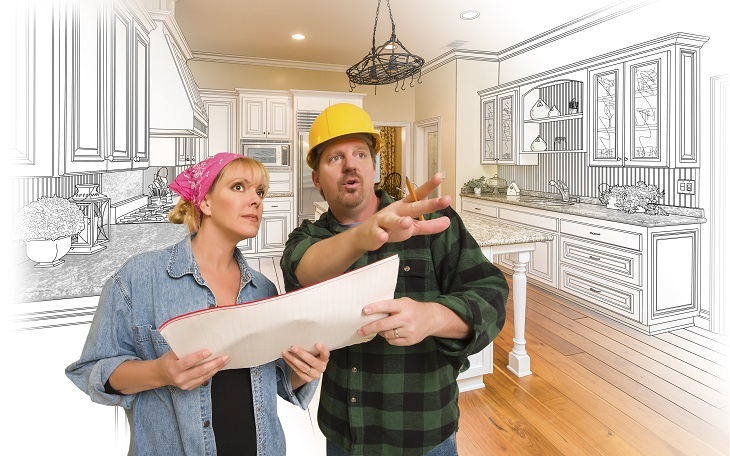 It ‘s apparent that the overall cost can be minimized if you plan to renovate your home. But to create an excellent manifestation, it’s recommended that you hire a professional renovator, if not you’re an expert yourself!